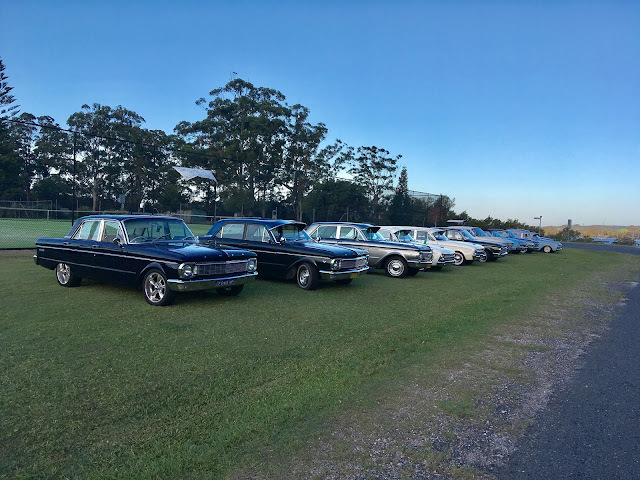 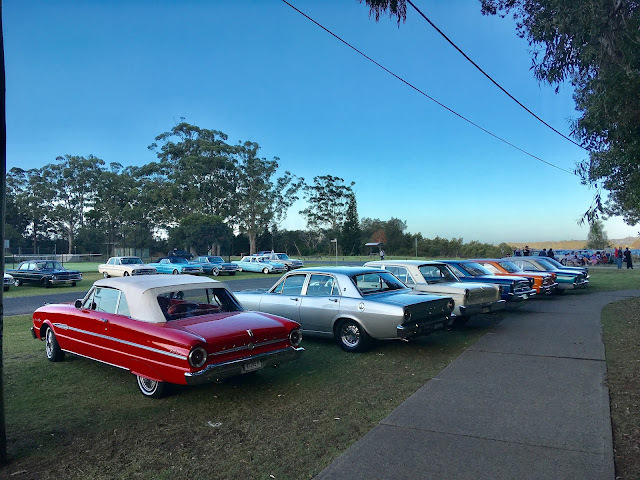 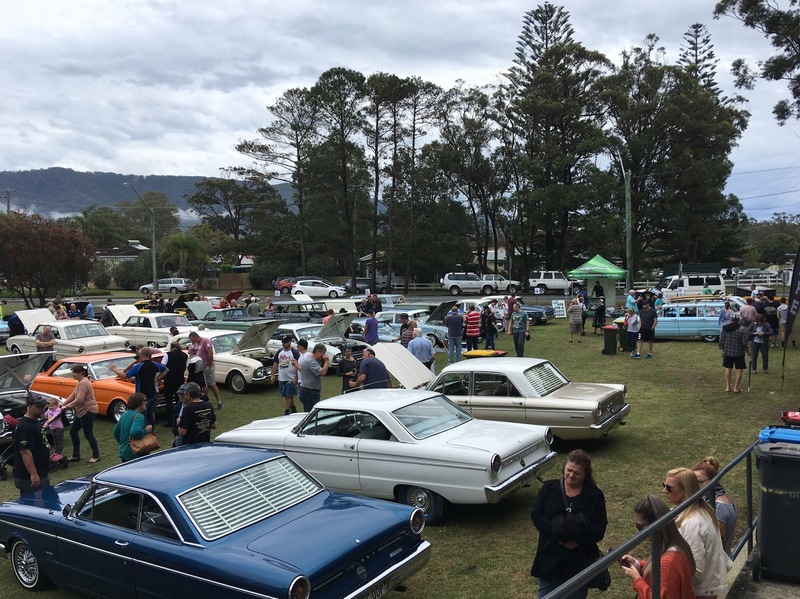 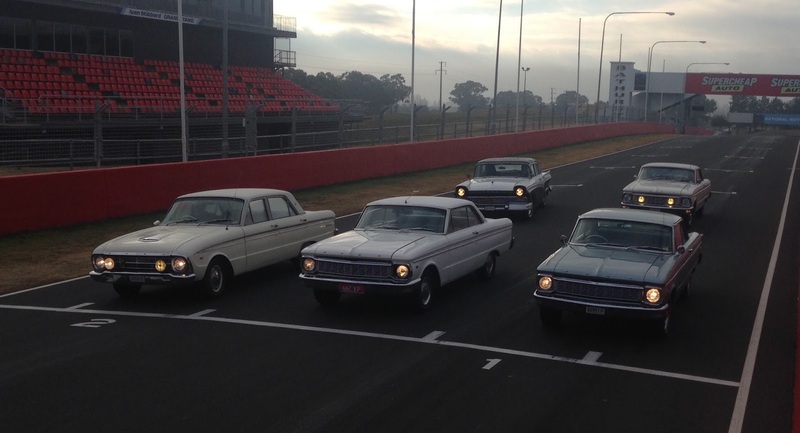 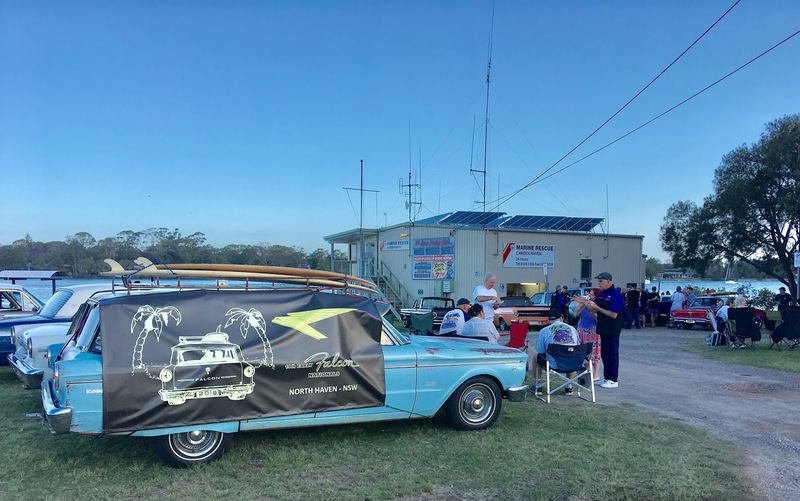 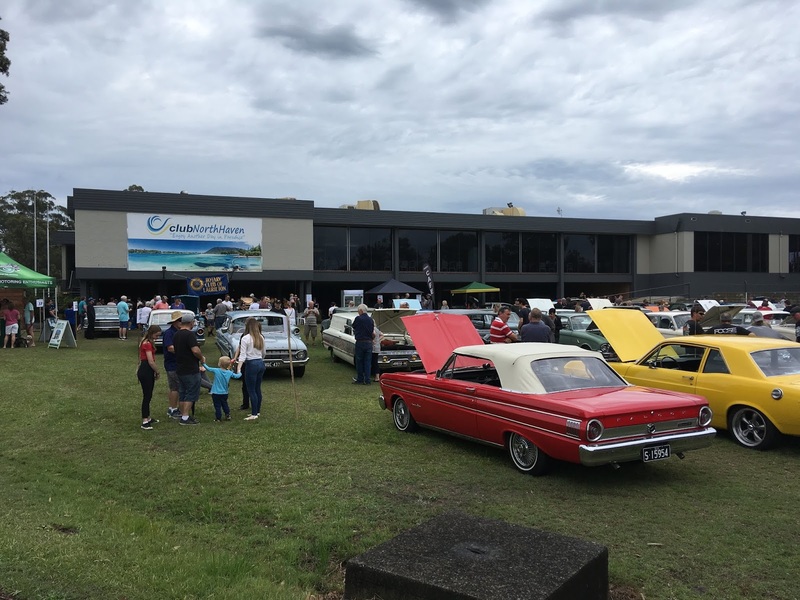 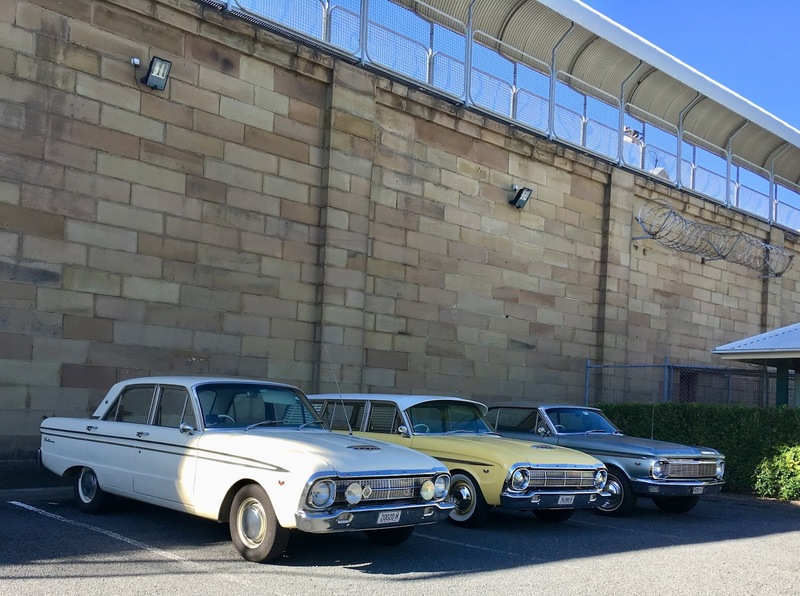 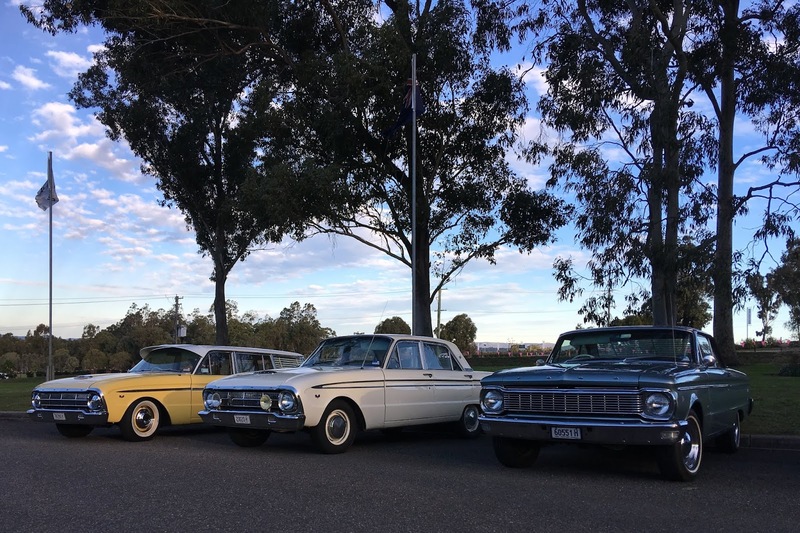 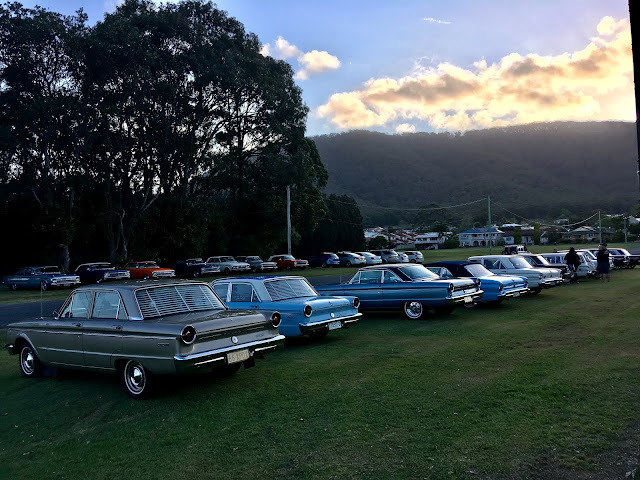 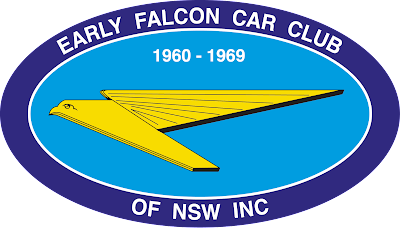 Early Falcon Car Club of NSW Inc.
Our club participates in the RMS Historic registration scheme for standard vehicles, including the 60 day logbook trial. 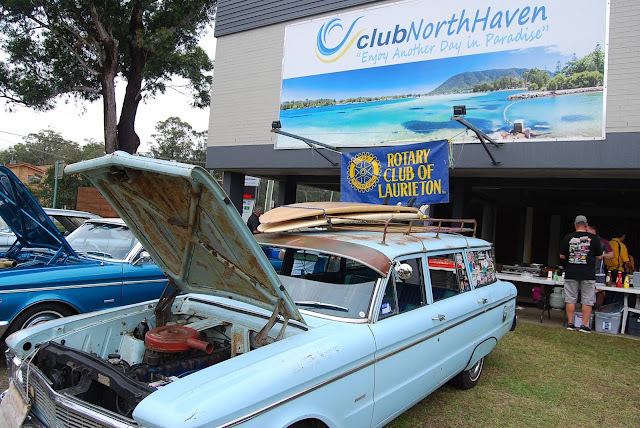 We are run by volunteers and are a not for profit club. 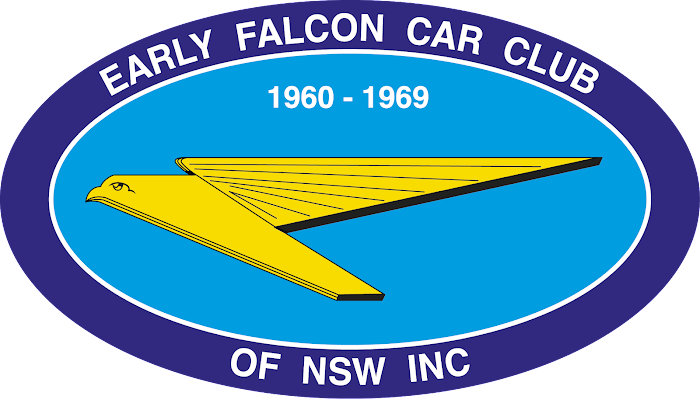 Our monthly meeting is usually held on the 3rd Sunday of each month. 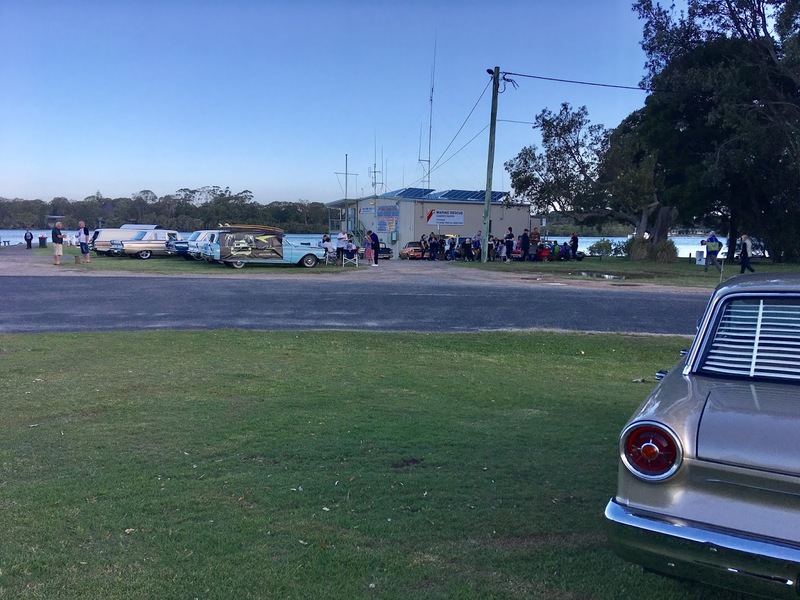 Meeting commences at approximately 11am. Monthly meeting runs are marked in RED, other runs shown are direct or general invitation via correspondence or internet flyers. Please contact a committee member if you are attending, phone numbers are listed in our magazine. 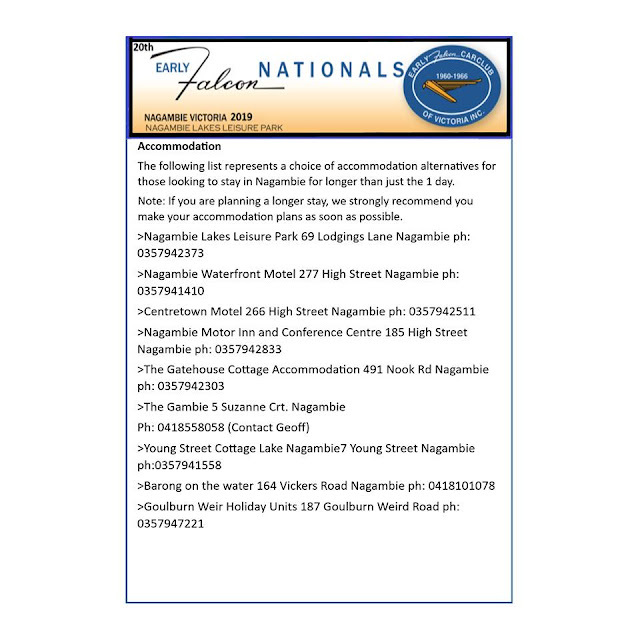 Refer to club magazine for meeting point. please contact our club to reserve your spot as they are limited. 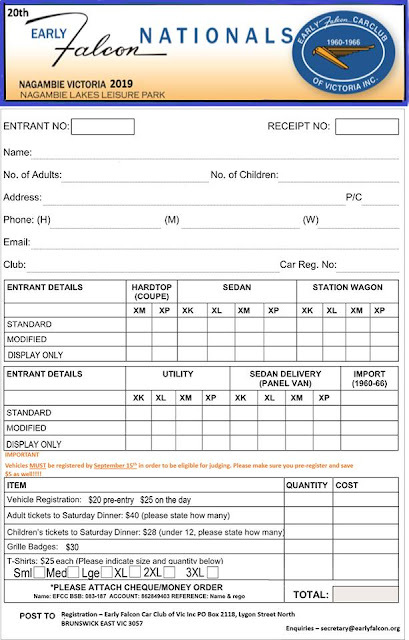 4pm till late, please check their website for detail. 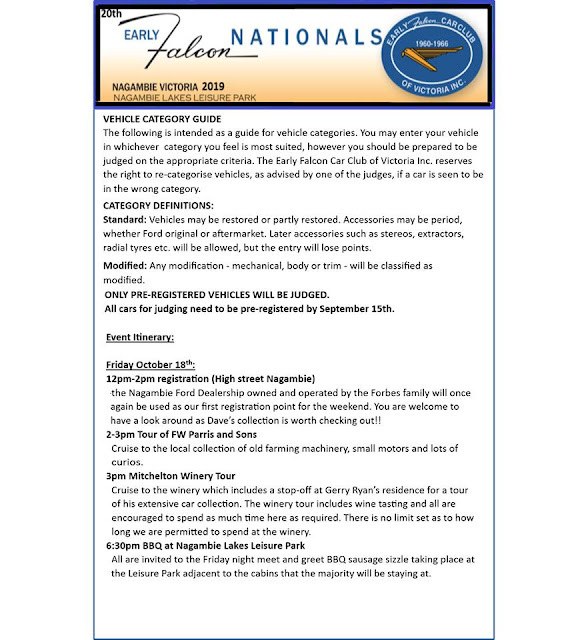 please check web for more detail. 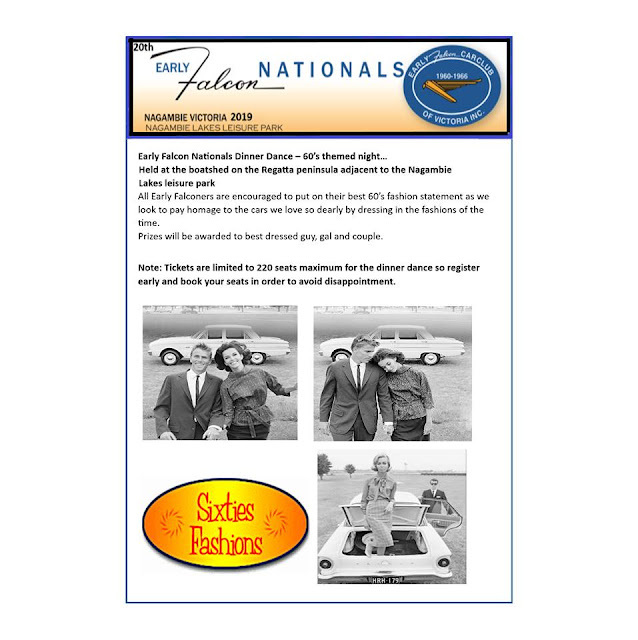 The Early Falcon Car Club of NSW Inc. are hosts of the Early Falcon Nationals. 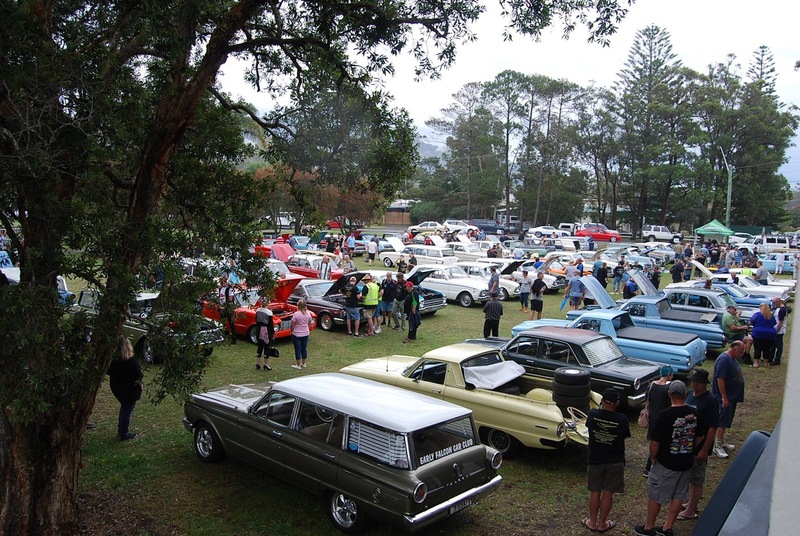 This event is held every year or two, currently alternating between the N.S.W. and Victorian Early Falcon car clubs, although we encourage other states to join in, please contact us if you require any help or information to organize this event in your state. 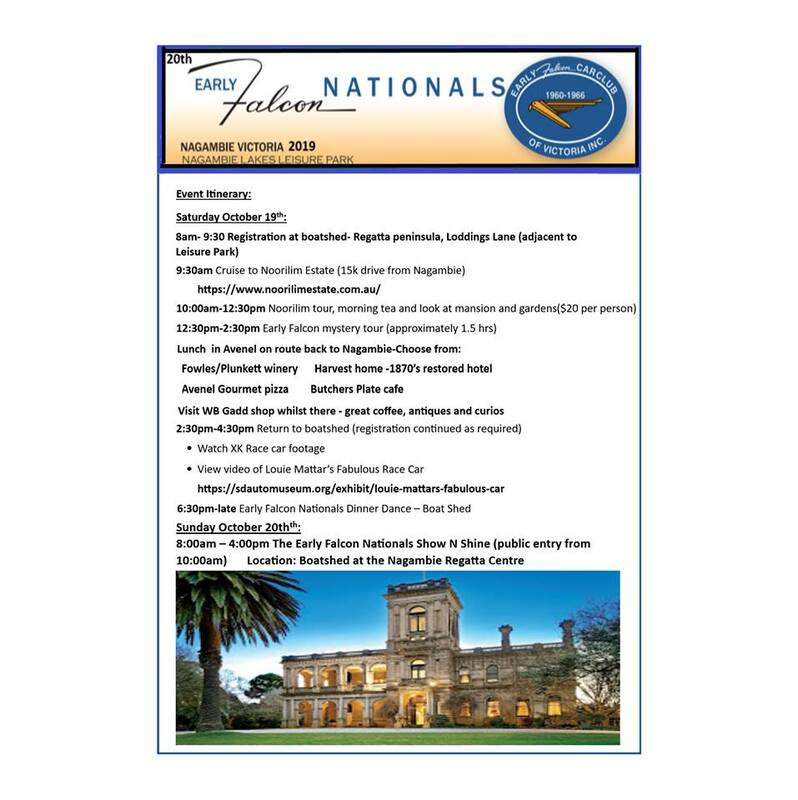 This event is being held in Nagambie, Victoria in October this year. Club weekend away in Bathurst June 2017.